Save on Durlaza at your pharmacy with the free discount below. Durlaza is an extended-release form of aspirin that is only available by prescription. It comes in capsule form and in a 162.5mg strength. This medication may be covered by your insurance, but if not, the Durlaza cost will likely be over $200 for thirty capsules. 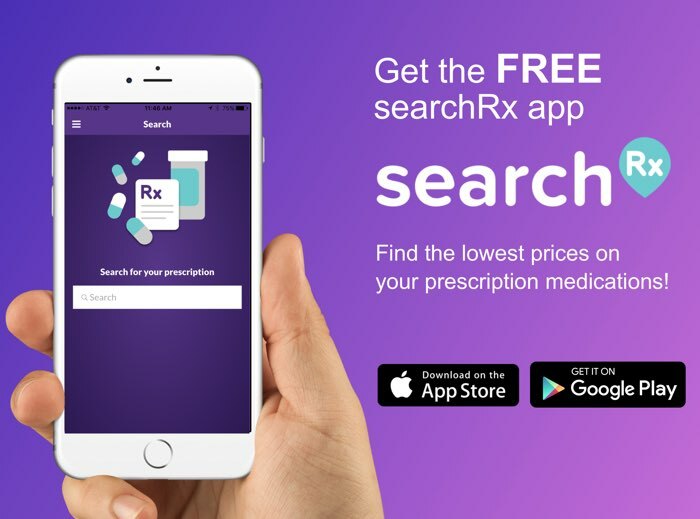 Before you fill your prescription and pay the entire cost out of pocket, get a Durlaza drug coupon from HelpRx. 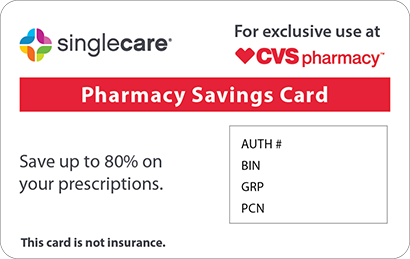 Our reusable coupons are accepted at most pharmacies nationwide and may be able to help you save up to 75% on every prescription fill. Getting one is easy: just click ‘Claim Coupon Now’ and choose whether you want to print one or send one to yourself via text or email. 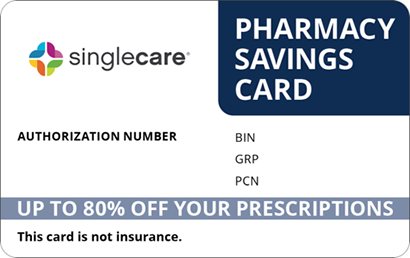 Present your Durlaza coupon at a participating pharmacy when you fill your prescription; the attending pharmacist should apply your discount at checkout. Durlaza is a non-steroidal anti-inflammatory drug (NSAID). It helps reduce pain and inflammation. It may also be prescribed to reduce the risk of heart attack, stroke, and death in people with a history of heart problems or diabetes. Follow the dosing schedule your doctor gives you. Swallow each Durlaza capsule whole; do not chew it or break it in half. If you are prone to getting an upset stomach, take this medication with food. The Durlaza drug may cause mild side effects such as drowsiness, headache, upset stomach, and heartburn. Stop taking this medication and call your doctor right away if you experience any of the following rare but serious side effects: a fever that lasts more than three days, pain or swelling that lasts more than ten days, bloody or tarry stools, coughing up blood, severe nausea or vomiting, tinnitus, confusion, hallucinations, rapid breathing, or seizures. If you are taking Durlaza on an as-needed basis, you won’t need to worry about missing a dose. If your doctor has put you on a schedule and you miss a dose, take the forgotten dose as soon as you remember. 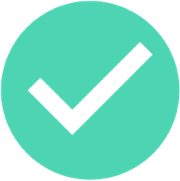 If you don’t remember until it’s almost time for your next dose, skip the missed one and get back to your regular dosing schedule. Store Durlaza at room temperature, away from light and moisture. Keep the bottle of capsules tightly sealed and out of reach of children. 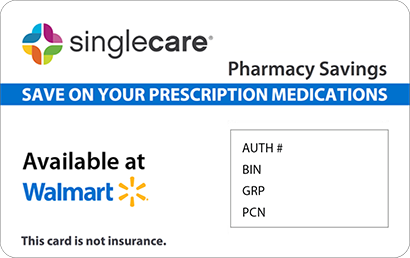 If you no longer need this medication or it has expired, ask your pharmacist about the safest way to dispose of it. Overdosing on Durlaza may cause temporary hearing problems, seizures, or loss of consciousness (coma). If you or someone in your home has overdosed, get emergency medical attention right away. Don’t drink alcohol while taking Durlaza; drinking alcohol while taking aspirin increases your risk of stomach bleeding. Talk to your doctor before taking any over-the-counter pain medications. Taking other NSAIDs alongside Durlaza may cause you to receive too much of this type of medicine. Durlaza is a brand name drug. There are other brand name forms of aspirin, but they come in different strengths and aren’t interchangeable. If your doctor has decided you should take Durlaza and the cost concerns you, remember to print or download a free coupon from HelpRx. 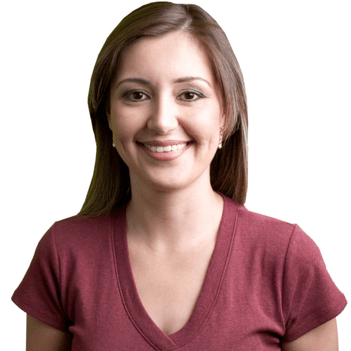 Our drug coupons provide an easy way to save up to 75% on the medications you need.